First made probably 1998 by bombarding plutonium with calcium. Flerovium mostly decays to copernicium. 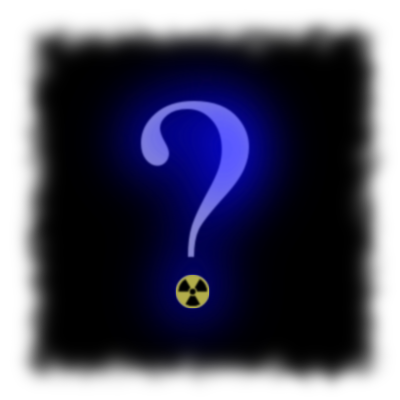 Flerovium isotopes made so far have half-lifes of maximal some seconds. However, there is hope to find much more long-lived isotopes. Especially 298Fl is a very good candidate, it has a double magic nucleus and maybe constitutes an island of stability. Its creation is very difficult, because the original isotopes that are used to make flerovium have not enough neutrons to form 298Fl.